Electronic Arts (better known as EA) has a new video game on the way, with the accompanying soundtrack catching everyone's attention. 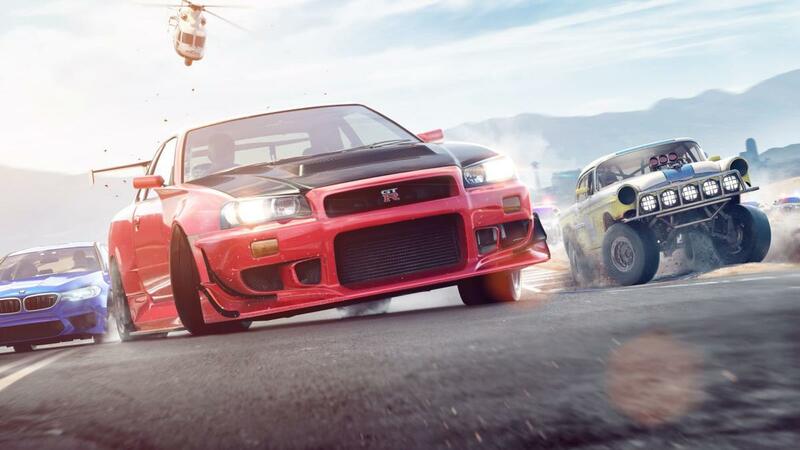 As announced today (Oct. 5) the creators behind Need For Speed Payback have secured an incredible array of artists to help soundtrack the action-packed game, including the likes of Nas, A$AP Ferg, Run the Jewels, Rae Sremmurd, Vince Staples, Action Bronson, Jaden Smith, Trina, Post Malone, Meek Mill and more. The gaming franchise has an impressive history of featuring heavyweight artists over the years, with Snoop Dogg, Terror Squad, the Chemical Brothers, Pharrell, Yeah Yeah Yeahs, Calvin Harris and others all lending their talents to help create some of the most incredible soundtracks to come out of the video game world. Need For Speed Payback continues its respected legacy, with the company explaining that this is a "soundtrack that follows no rules, defies the odds, owns its roads, and does it all with soul, grit and edge that is wholly independent of genre, era and mainstream restrictions. In other words, this is the full-throttle soundtrack that will leave all others in its dust." A$AP Ferg, for one, shared with fans that being included in one of the franchise's soundtracks was a dream come true. "I grew up on Need for Speed and it's an honor to now have my music be a part of it," Ferg said in a statement. "Growing up in Harlem, we always dreamed of driving fast rare race cars." The game is slated to drop on Nov. 10. Check out the Need For Speed Payback playlist on Spotify and see the full tracklist below. REVOLT Live | RZA Talks "Afro Samurai 2"